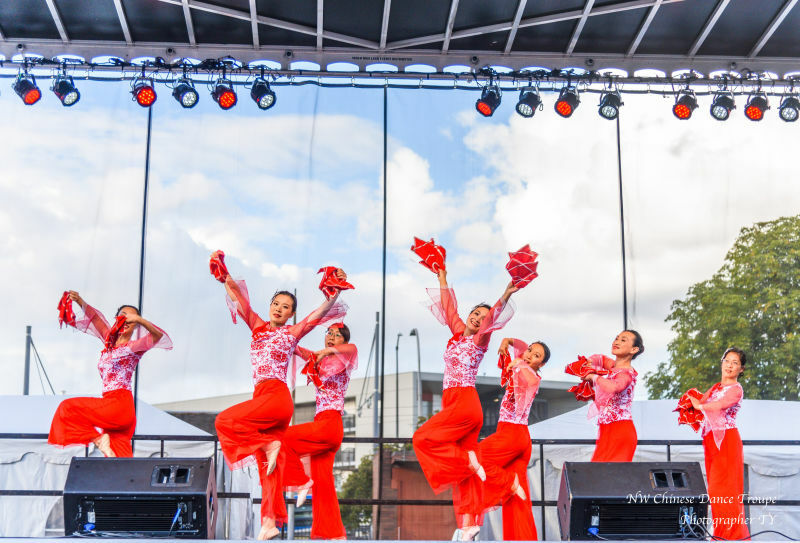 For the first time ever, our local Chinese community will be hosting a Chinese festival filled with non-stop entertainment, delicious Chinese food, fun activities and much more. We are excited to join the India Festival, Festa Italiana, Pan African Festival, and Celebration of Persian New Year to offer another splendid cultural event in the living room of Portland. Please contact us if you are interested or would like to recommend someone in or outside our community. No signup available for the booths. The space is very limited as we will leave more space for activities. please contact us directly if you are interested. Type of vendors we are looking for includes NPOs, Chinese/Asian food, traditional crafts and clothing. Your brands will be exposed to 50,000 visitors that day and more after in the news, also reach Oregon Chinese community at large via social media. Please help us raise money by donating auction items to us. Visit the auction page for auction items and send your bids today. Please contact us through our Contact Us page or email to festival@pdxchinese.org.